The avalanche of bad news for the CDC hit breakaway speed with the public statement released by the CDC Spider — which stands for CDC Scientists Preserving Integrity, Diligence and Ethics in Research. Echoing the admissions of Dr. Thompson two years earlier, the CDC Spider scientists do not mince words in their opening paragraph stating: "We are a group of scientists at CDC that are very concerned about the current state of ethics atour agency. It appears that our mission is being influenced and shaped by outside parties and rogue interests. It seems that our mission and Congressional intent for our agency is being circumvented by some of our leaders." Why are CDC Employees “Crying in the Hallways” After Donald Trump’s Election? Almost on the eve of the 2016 presidential election, outgoing president Barack Obama issued an executive order that is intended to coordinate all the world's health agencies in alignment with the CDC's intention to increase detainment and quarantining guidelines enforcement worldwide. This executive order is of grave concern for advocates of health freedom. It is called “Advancing the Global Health Security Agenda to Achieve a World Safe and Secure from Infectious Disease Threats,” and it was signed and issued on November 4th, 2016. It seems innocuous at first glance, but one set of initials shows up often, GHSA. It stands for Global Health Security Agenda. This term first appeared in a CDC proposal in 2014, during the Disney measles outbreak. This proposal focused mostly on its “vaccine package.” It rested comfortably on the nationally orchestrated outcry against vaccination resistance. Some journalists even suggested jailing parents who did not have their children vaccinated. The United States is very close to becoming a police state and giving up our Constitutional rights to medical professionals. We already see clear signs of medical tyranny as the government and medical officials move towards universal mandatory vaccines for everyone. 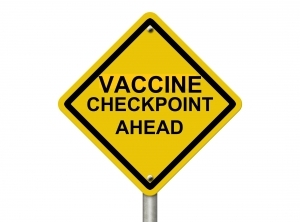 In this very important announcement, the National Vaccine Information Center is urging the public to strongly oppose these proposed expanded powers by the CDC. 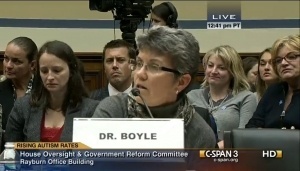 Is the U.S. About to Abdicate Constitutional Rights and Liberty to Unelected Medical Officials? The CDC published an 88 page set of proposed regulations on August 15, 2016, which would give them the power to apprehend, detain, and quarantine anyone they think might have a communicable disease and to force them to be vaccinated. These proposed rules would dramatically expand their authority, even though they claim the proposed regulations are mostly about providing updated language to describe their existing powers. These new regulations would give the CDC, and those who must comply with these regulations, the right to invade our privacy whenever they wish. They would have the right to involuntarily apprehend and confine anyone they believe might have a communicable disease. They would have the right to force people to accept vaccinations even when individuals object. With the new powers granted by the proposed regulations, it won’t be long until “public health” nurses armed with vaccine loaded syringes, and “Homeland Security” officers armed with guns and tasers, go door to door to force vaccinate the United States population for a list of preapproved communicable diseases. One of my previous articles described how fear has been used to develop the Zika public mind control program that has been unfolding since the spring of 2015. 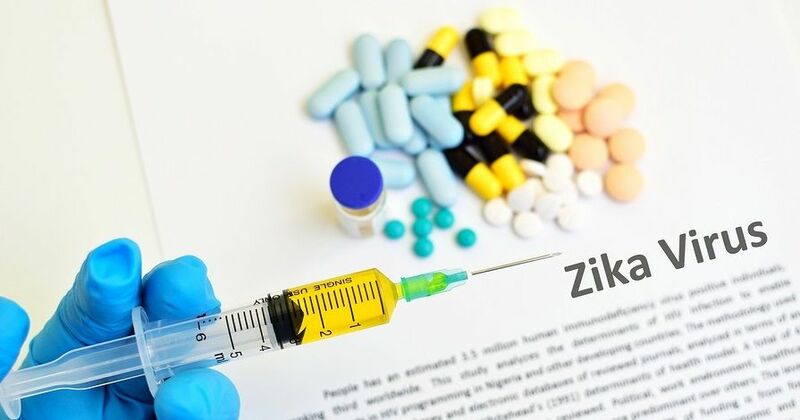 This current article will expose even deeper levels of deception and describe how the August events of the Zika mind control campaign are about to place the entire United States under a federal healthcare dictatorship. The CDC is already intruding into the homes of Americans. It is imperative that you consider the steps you can take to help protect yourself from receiving forced “medical care” based on what Big Pharma and the United States government wants you to receive. Please take this call for action seriously -- total healthcare dictatorship in the United States may only be a couple of months away. Is the U.S. 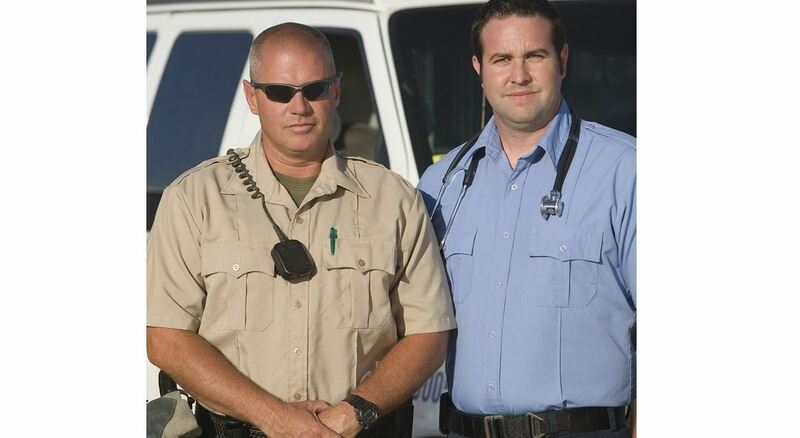 Becoming a Police State to Force Mandatory Vaccinations? Today, the American people are challenged, as they have never been before, to confront the expansion of government authority over our bodies and the bodies of our children, specifically the exercise of police power to take us into custody and isolate us without our consent whenever public health officials believe we are sick or could become sick. At stake is the preservation of human rights and cultural values that have been part of America since the Declaration of Independence and Bill of Rights defined civil liberties two centuries ago. 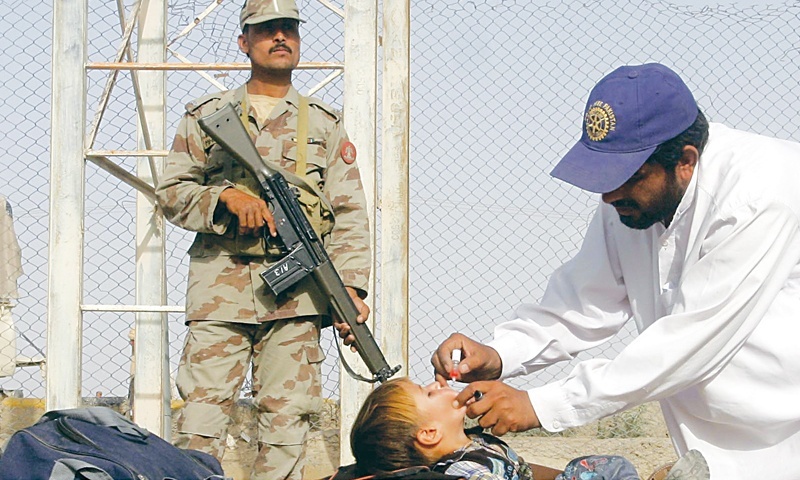 Are public health officials getting ready to apprehend and quarantine you or your child if they believe you are, or could become, infected with measles or any other communicable disease they decide is a threat to the public health? Are they enlisting airline and other public transportation personnel to help them conduct a dragnet that will be easy for you to get caught up in when you travel? Once you are detained, can they hold you for 72 hours against your will until you agree to be vaccinated or they declare you are no longer a threat? Is this for real or not? You be the judge. CDC recommendations may be causing microcephaly, autism, and cancer. The new generation NIH Zika vaccine may end up altering the human genome and giving millions of people chronic illness. Together, the recent actions of the CDC and their plans for the future threaten to drive the U.S. population into a state of mental confusion and prevent us from making well-reasoned decisions. Let’s find out what these government agencies are up to now. More evidence suggests the CDC has been bought and paid for by Coca-Cola. We recently reported that a high-ranking official at the Centers for Disease Control and Prevention (CDC) had resigned after extensive ties to Coca-Cola were exposed. Dr. Barbara Bowman, director of the Division for Heart Disease and Stroke Prevention, was helping Coca-Cola influence the World Health Organization, which had published new guidelines on sugar consumption that were unwelcome to the beverage industry. Now it appears that Coca-Cola has ties to another CDC official, Michael Pratt, senior advisor for Global Health in the National Center for Chronic Disease Prevention and Health Promotion. On Friday, April 22, the CDC Truth, Transparency and Freedom Rally will kick off its two-day event. The expected crowds outside CDC headquarters in Atlanta, Georgia will demand Dr. William Thompson be subpoenaed by Congress. Dr. Thompson — in his public admission of vaccine research fraud through his attorney — asked to be called to testify almost two years ago. Millions of outraged U.S. people, the alternative media and Congressman Bill Posey have continually pleaded for Dr. Thompson’s testimony to be heard. On October 23-25th, a gathering will be held to demand the end of unsound political decisions based on fraudulent science. 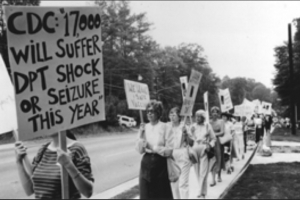 Attendees of this rally will be taking their message directly to the Atlanta headquarters of the Centers for Disease Control and Prevention (CDC). 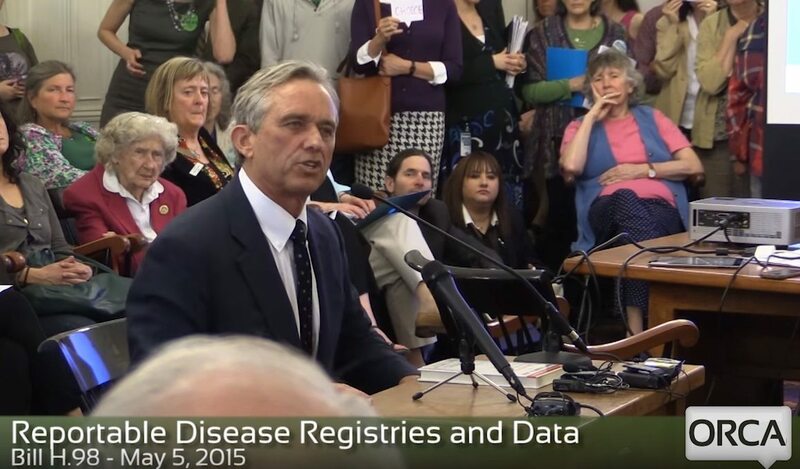 The hopes for this CDC rally demanding truth, transparency, and freedom will be to create awareness around the dangers of vaccines and to spotlight the “cesspool of corruption” within the agency as Robert F Kennedy Jr. recently described it. 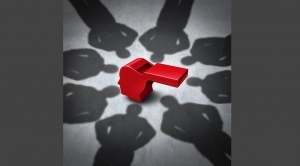 Corruption thrives on secrecy, silence, and the inactive status-quo of good people. The CDC rally aims to continue shattering the veil of silence and force the conversation around runaway drug company monopolies that have declared humanity’s health secondary to their bottom line. The rally also demands answers from the CDC concerning the 2014 whistle blowing by their senior scientist Dr. William Thompson who publicly admitted research fraud while at the agency doing MMR vaccine studies.